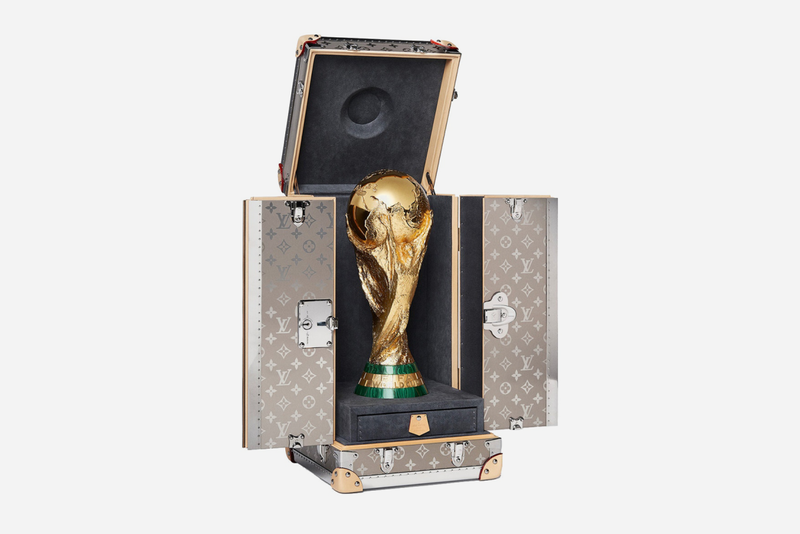 For the third straight FIFA World Cup, Louis Vuitton is providing an outrageously luxurious case for the prized trophy. 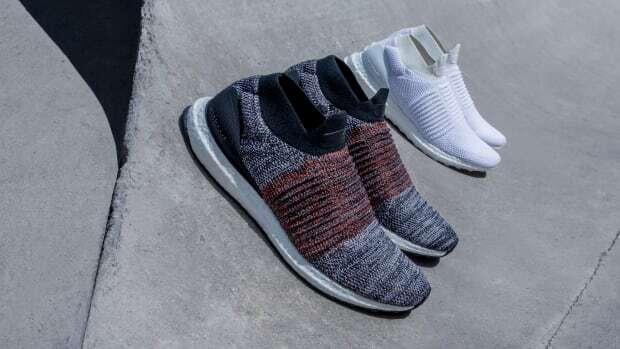 And as expected, it's as stunning as ever. The custom-made work of art is clad in laser-engraved monogram titanium along with hints of natural cowhide leather and ruthenium lock and clasps. 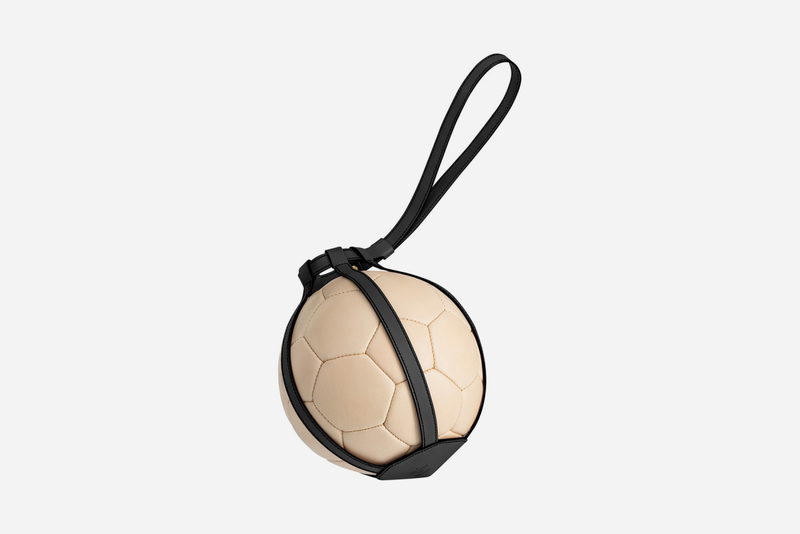 Interestingly, the chemical symbol for ruthenium is "Ru," which is a nod to Russia, the tournament’s 2018 host country. 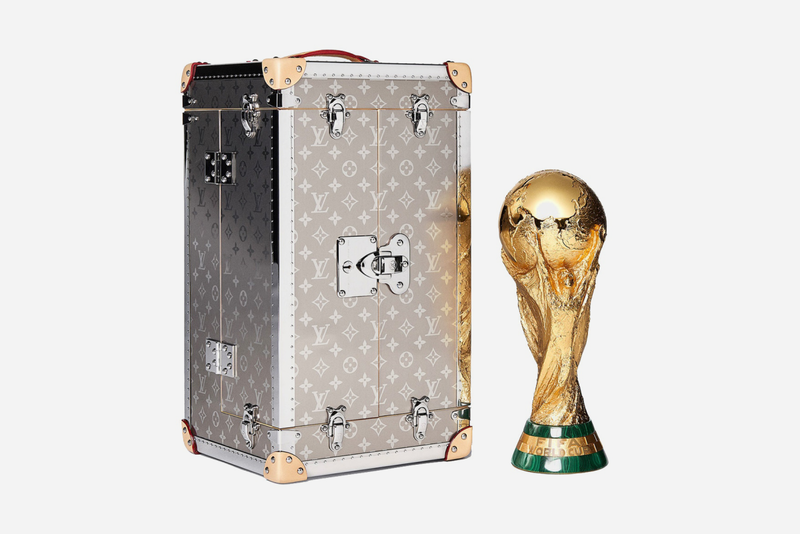 On top of the trophy case, Louis Vuitton joined forces with adidas on the FIFA World Cup Official Match Ball Collection Trunk, which is set to be auctioned off at an upcoming Naked Heart Foundation charity gala. 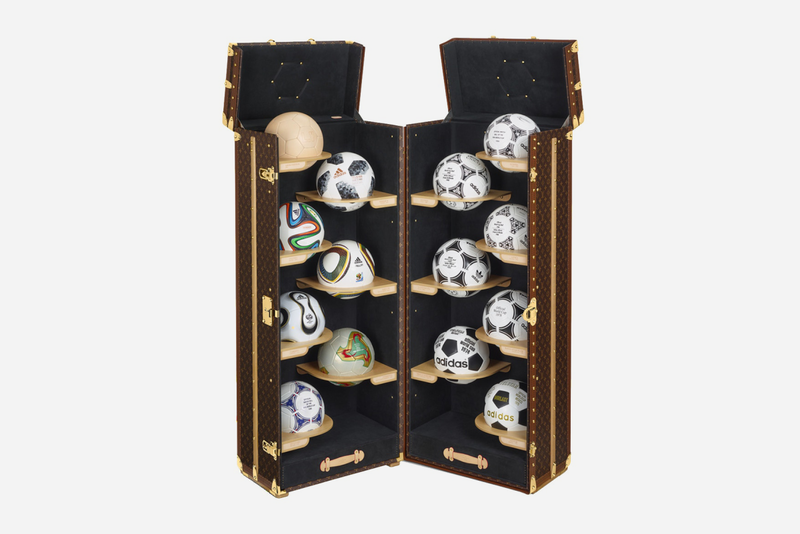 The trunk boasts the iconic L.V. 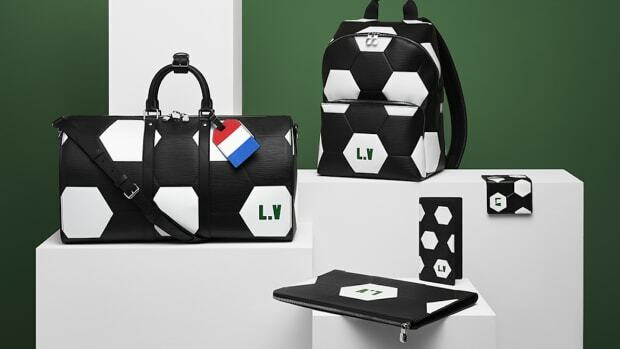 monogram along with 13 re-editions of official adidas World Cup match balls in addition to a Louis Vuitton natural cowhide leather soccer ball that fans can buy separately.